Joan of Arc. Anne Frank. Cleopatra. Pocahontas. Mary Shelley. Many of these heroines are well-known. 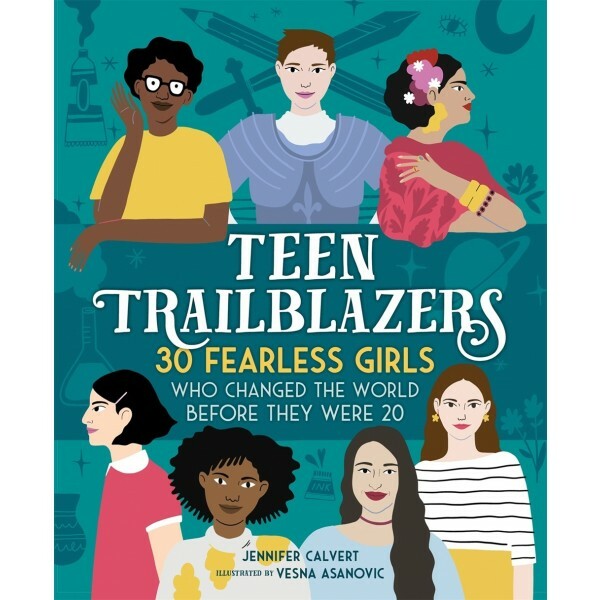 But have you heard of Sybil Ludington, a 16-year-old daughter of an American colonel who rode twice as far as the far better-remembered Paul Revere to warn the militia that the British army was invading? 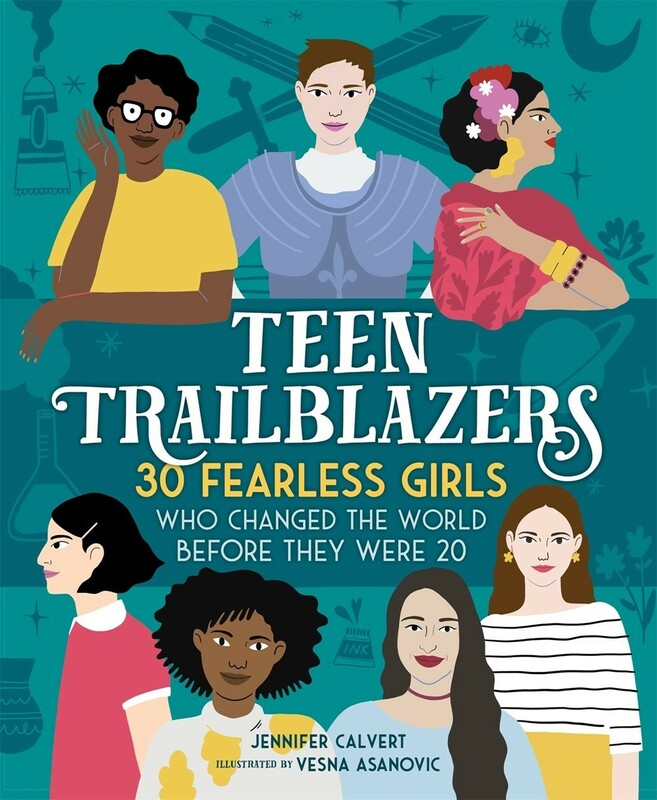 From authors to activists, painters to politicians, inventors to icons, these inspiring teenagers are proof that girls can change the world.